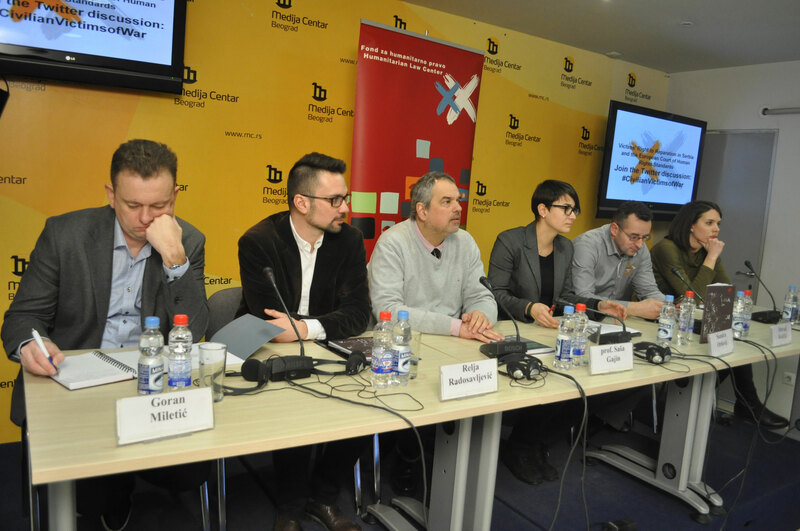 On January 22nd, 2016, the Humanitarian Law Center (HLC) presented the report “Victims’ Right to Reparation in Serbia and the European Court of Human Rights Standards”. 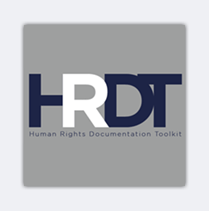 The Report sums up the findings about the legal framework and the practice of respect for the right of victims of human rights violations committed during the 1990s to reparation, as evidenced during 2014 and 2015, in relation to the standards of the European Court of Human Rights. 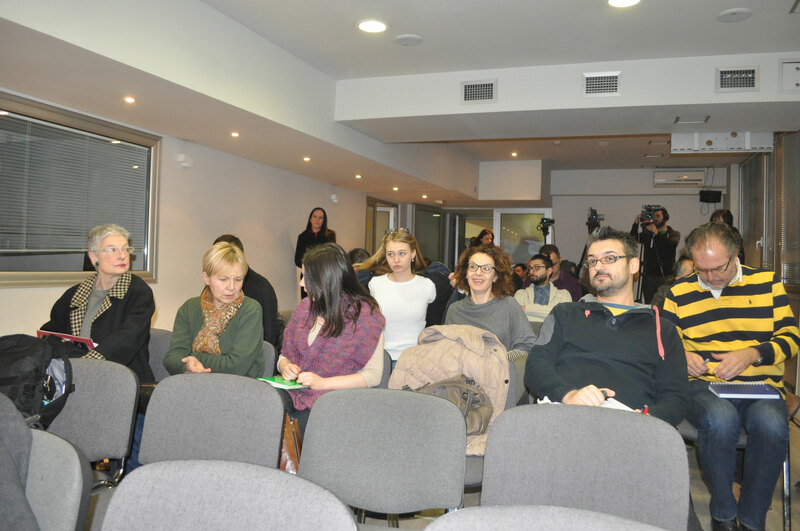 Approximately 40 representatives of civil society, victims’ associations, the media, embassies and international organizations participated in the Conference. 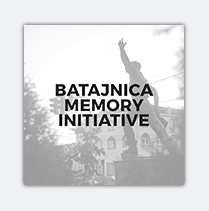 The key finding of this Report is that the Serbian institutions continue to ignore their constitutional and international obligations to provide just compensation and other types of reparation to the civilian victims of war. 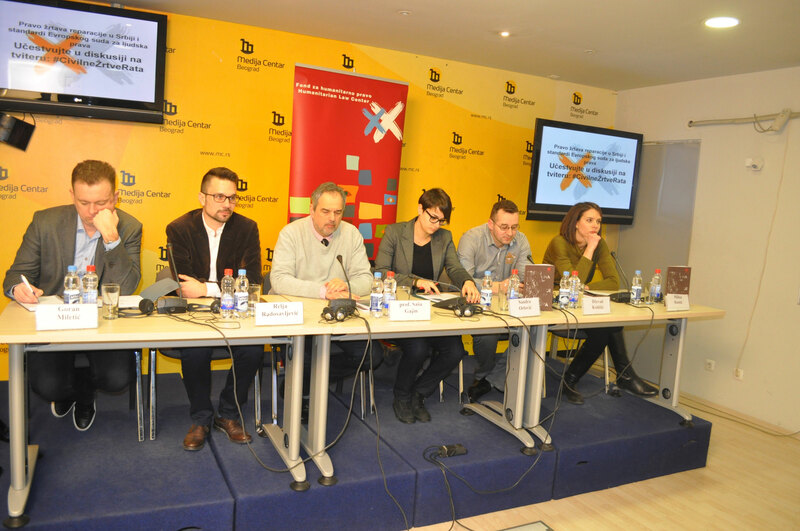 Representatives of other organizations and victims’ associations also confirmed this finding during the Conference. A representative of the Association of Families of Victims from Kosovo and Metohija, Gordana Đikanović, emphasized that members of her association have been hitting the wall of institutional silence for years, despite many promises given by representatives of these institutions. 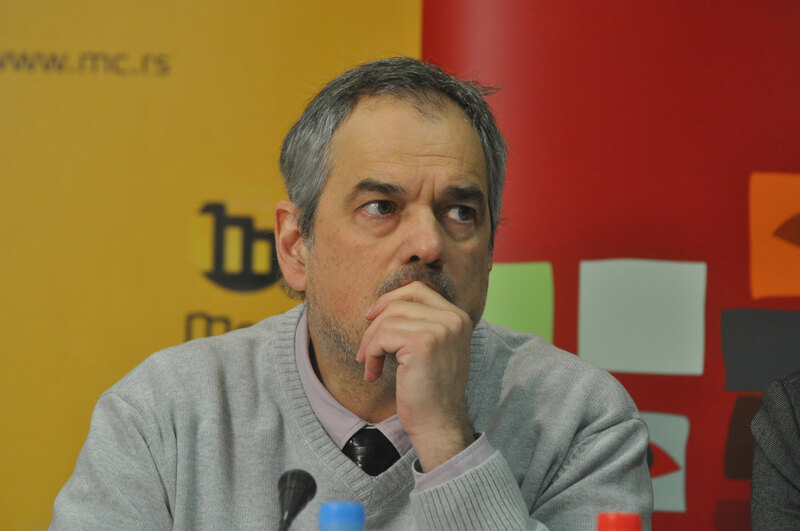 The President of the Coordination of Serb Associations of Families of Missing Persons from the Territory of the Former Yugoslavia, Dragan Pjevač, also shared his experience of these institutions which showed indifference and ignored the associations’ opinions during the drafting of the relevant regulation. 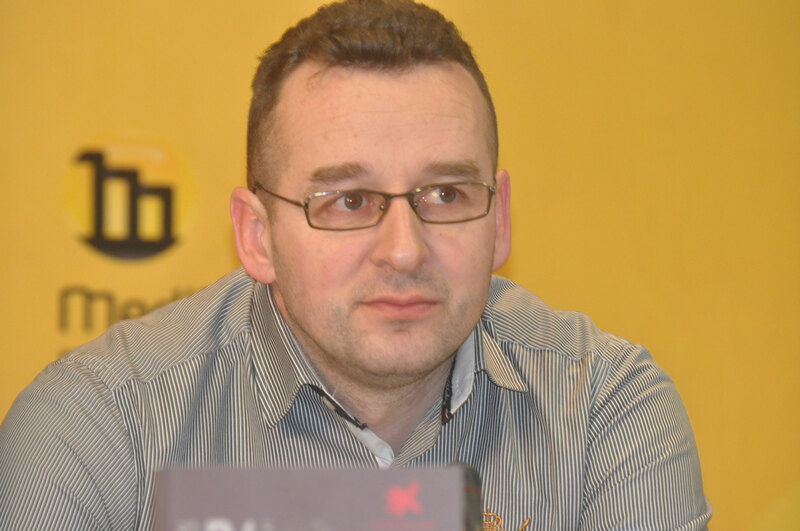 Dževad Koldžić spoke of his efforts to obtain the status of a civilian victim of war and to realize his right to reparation; Dževad’s mother was kidnapped in Sjeverin on October 22nd, 1992, and her body has not been found to date. 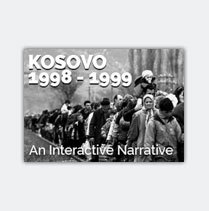 Dževad was thirteen years old at the time and has been dealing with the complete negligence of the state shown towards him and towards the families of other victims of this crime over the last 23 years. 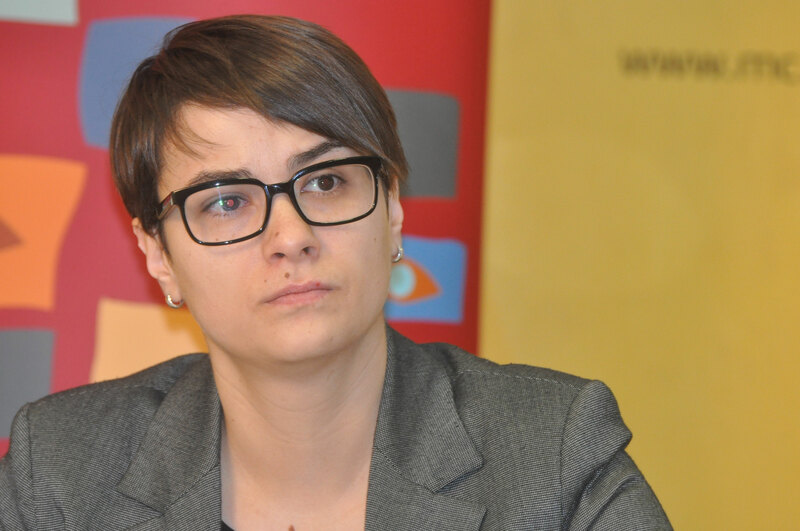 The rights of the victims have not won the attention of international institutions either, the Executive Director of HLC, Sandra Orlović, noted. She emphasized that the protection of victims’ rights is, in its essence, a matter of fundamental human rights, and that as long as they are not respected, the rights of other citizens also remain illusory. 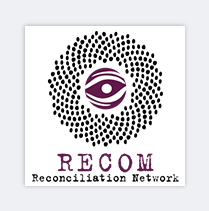 By revealing the position that the institutions have taken in relation to some of our most vulnerable citizens – thousands of victims of torture, forcible disappearances, war crimes, unlawful detention, enforced mobilization and sexual violence – the Report also shows the achievements that we, as a social community, have made. 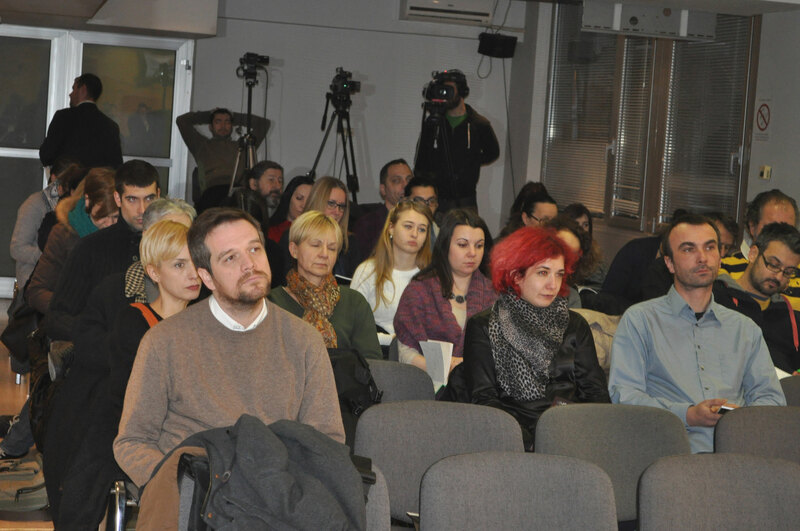 The HLC’s Legal Analyst, Relja Radosavljević, presented current practices as regards victims’ realization of the right to reparation before the courts in Serbia. According to the findings of the Report, the majority of victims are forced to claim their right to reparation before courts in a civil litigation based on the provisions of the Law of Contracts and Torts. 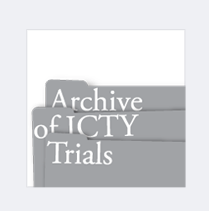 Several hundreds of such proceedings have been initiated to date, and the HLC has represented more than 1,000 victims in these proceedings. 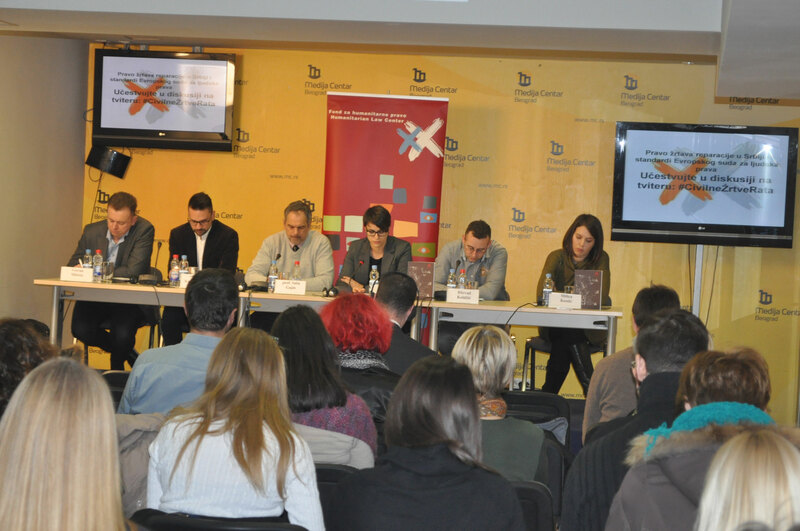 The common characteristics of these proceedings are that they are very long, success is negligible or completely absent, and they are marked by violations of a number of human rights guaranteed by the Constitution of Serbia and the European Convention for the Protection of Human Rights. The courts in these proceedings mainly refuse to accept the statements given by the victims, whereas at the same time they take statements given by police officers as credible. The courts have dismissed most of the compensation lawsuits, usually because of narrow interpretations of the provisions regulating the statute of limitations, despite the possibility of applying provisions prescribing the extended statute of limitations. The courts have also dismissed lawsuits out of a wish not to make any connection between the state and the torture committed. In cases in which the courts have granted compensation, the amounts awarded have been very low. Victims have an opportunity to realize their right to reparation in pending criminal proceedings by filing property claims therein. Even though this would be the fastest way for victims to realize their rights and the most efficient way from the perspective of the Judiciary, in practice courts have refused to decide on these claims and advised the injured parties to claim their rights through civil litigation. 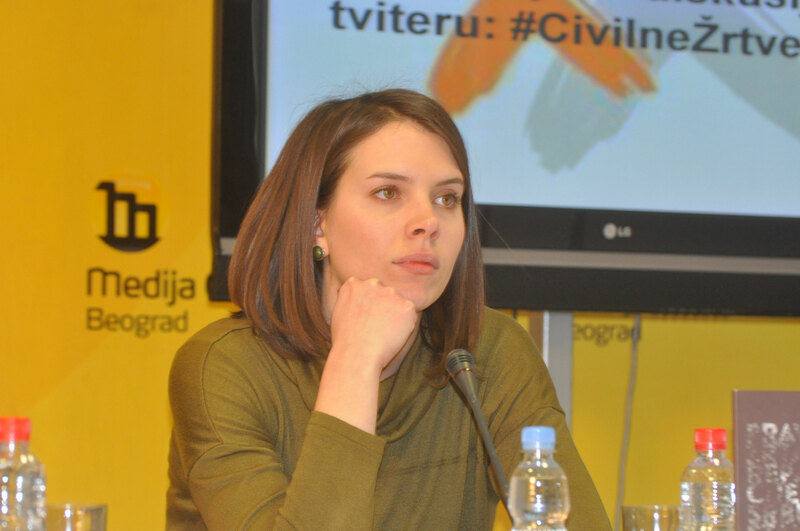 Milica Kostić, the HLC’s Legal Director, has pointed to the existing Law on the Rights of Civilian Invalids of War as one of the poorest legal documents in Serbia. The Law prescribes eight discriminatory conditions, which have to be fulfilled cumulatively in order for a victim to realize the rights provided by the Law: the victim has to have at least 50% physical disability, even though most of the victims suffer from psychological consequences; he or she must have sustained a violation committed by enemy forces, even though the Law itself fails to provide a definition of enemy forces; the violation must have occurred during the war, which in practice is interpreted as a period following a formal declaration of a state of war and, in this sense, it is limited solely to the NATO air raids; the families of the missing have to pronounce their missing family members dead; only parents, children and spouses can realize the rights pursuant to the Law, and only if they had lived in a shared household; the violation must have occurred on the territory of Serbia, for which there are no grounds in the Law – they have rather been developed in judicial practice; and finally, only those who are unable to work and who are not materially provided for can realize the rights pursuant to this Law. The small number of victims who do meet the conditions prescribed, the Law provides with minimum privileges. By contrast, the practice of the European Court for Human Rights orders the state that the social programme, should it decide to adopt one, must be of a non-discriminatory nature. 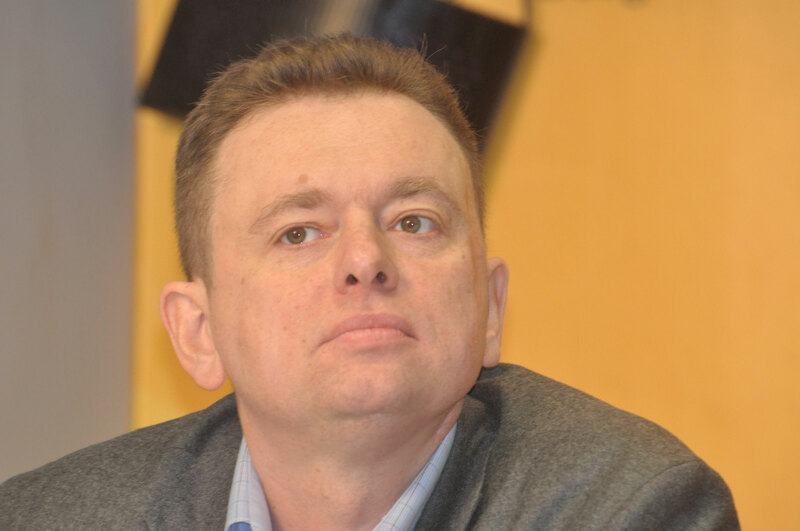 A professor at the Union University Faculty of Law in Belgrade, Saša Gajin, pointed out that the procedure for drafting the new law regulating the status of civilian victims of war represents an example of the lack of democracy in Serbia. The text of the Bill had been made mysterious from the very beginning, and the Ministry of Labour, Employment, Social and Veteran Policy has hidden the text from all those who can contribute to its production. 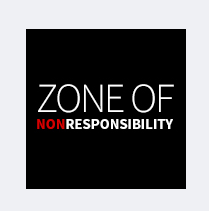 Apart from this, the institutions responsible refuse even to communicate with the organizations striving to improve the legal framework for the protection of the rights of victims, and all attempts to trigger a debate on this topic have failed. 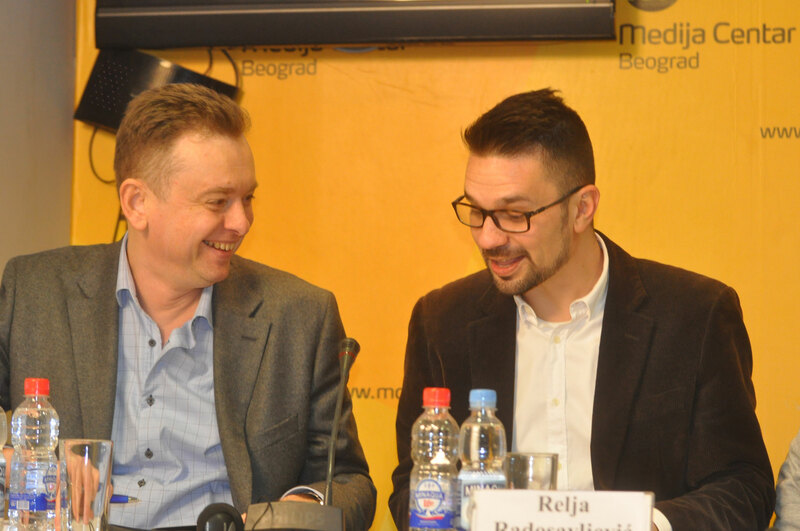 Mr. Gajin also emphasized that citizens are still being treated differently in Serbia, and therefore certain individuals do not have the same rights and freedoms as other individuals. He warned that a community like this must drown in its own problems and that it is very difficult, if not impossible, to make progress. 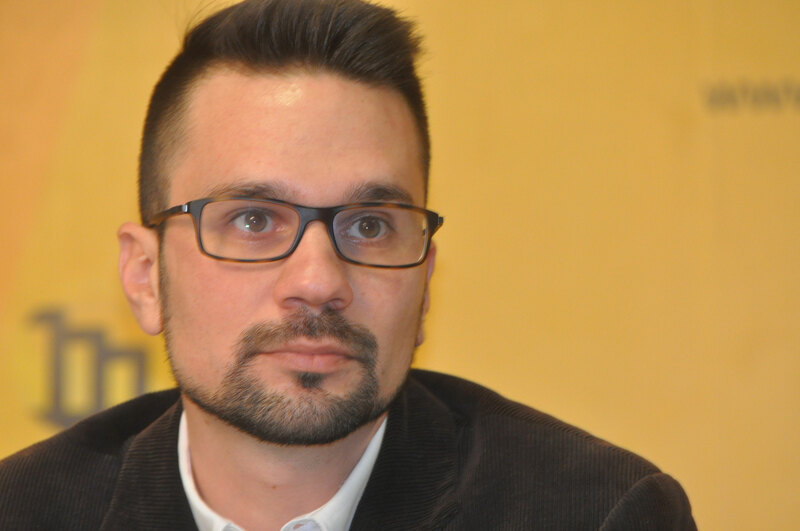 According to the Civil Rights Defenders Programme Director for the Western Balkans, Goran Miletić, human rights are respected in Serbia only in word. The numerous affirmative statements regarding the importance of human rights which we can often hear from the mouth of government officials remain commonplaces only. Serbia is not even trying to put the necessary effort into developing the legal framework for the protection of human rights, without which they cannot be respected in practice. 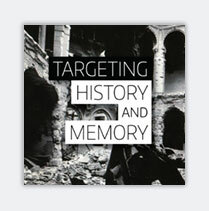 The government’s position towards war crimes is reflected in a declared determination to prosecute war crimes, but not those committed by members of their own ethnic group. 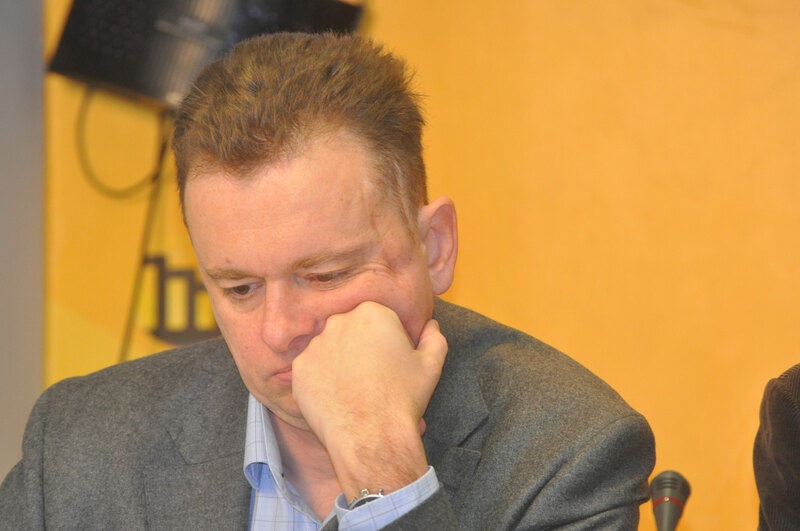 Mr. Miletić underlined that the negotiations with the EU represent a good opportunity to improve the position of the rights of victims in Serbia, but that this remains a problem for the state, which still has not shown dedication to building a culture of human rights. 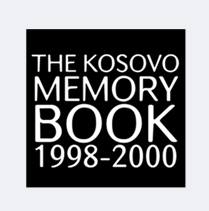 It remembers victims only on anniversaries, and it only remembers victims from its own ethnic community, and even then, more statistically than honestly. 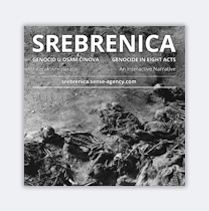 The report “Victims’ Right to Reparation in Serbia and the European Court of Human Rights Standards” can be downloaded here.